Mom On Duty - GIVEAWAY: Win Belo Baby Skin Care Products from MOD! Experience the Belo Baby Skin Care, Win Gift Packs from MOD! Ever since our family was introduced to the newly launched Belo Baby products last month, we never looked back. I absolutely love the natural, gentle and safe skin care it gives my children. And my children really love the refreshing and light feeling it gives them after each bath time. Belo Baby skin care truly is exceptional – what do you expect from the trusted skin care company anyway, right? Believe it or not, prior to introducing Belo Baby to the minis, I used to drag the Little Man to the bathroom just to get him to take a bath. Yes, as in he lies down on the floor – dead weight and all – and lets me drag him to the bathroom while he laughs hysterically at me. He likes to make a mess, but he doesn’t like the idea of getting all cleaned up. Boys will boys! But, after I introduced Belo Baby to the minis’ bath time routine, the Little Man started looking forward to bathing. What’s not to love, anyway? The Belo Baby bath and body products are gentle, safe and all-natural. They smell great and are light on the skin – super great for our kind of weather! Watch this video to see the kind of fun kids can have with Belo Baby. 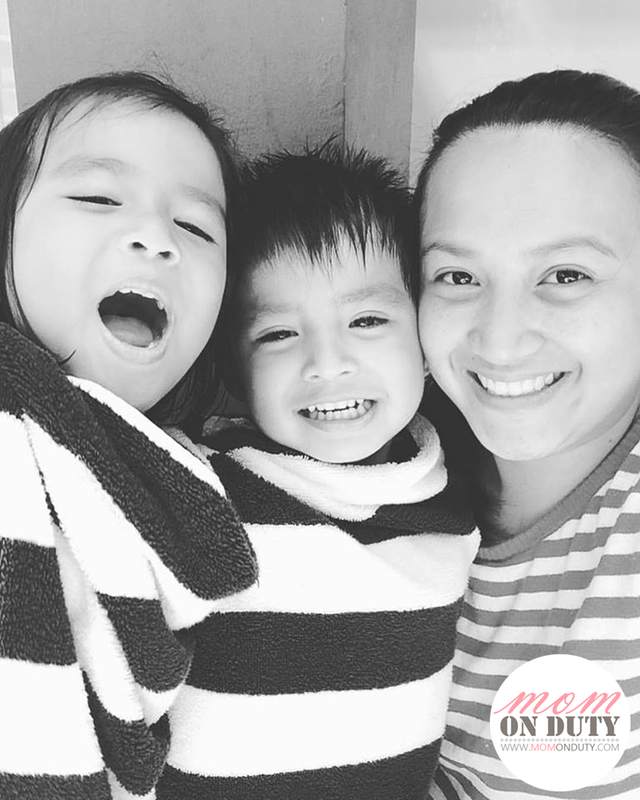 And because I want you, my readers, to experience the same care we received from Belo Baby, I’m giving one Belo Baby gift pack each to THREE Mom On Duty readers! Like Belo Baby on Facebook and follow Belo Baby on Instagram. Like Mom On Duty on Facebook and follow Mom On Duty on Instagram. Either in Facebook or in Instagram, post a photo of your baby looking fresh after bath time and tell us why you want to experience the Belo Baby care as well. 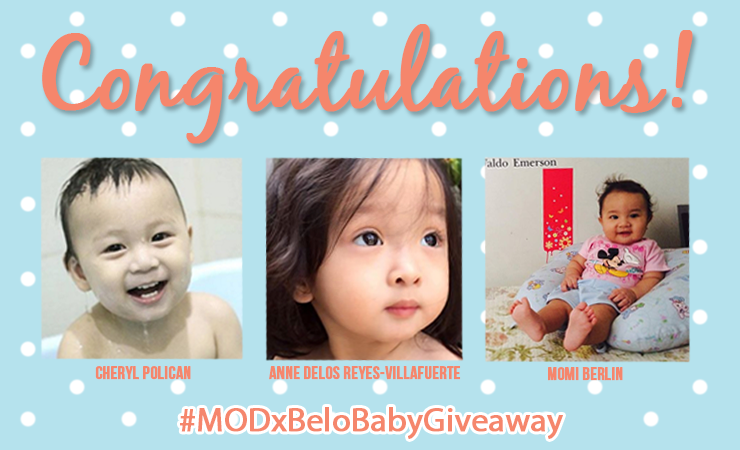 Don’t forget to use the hashtag #belobaby and #MODxBeloBabyGiveaway so I can track your responses. From all the submissions, I will pick the ten cutest baby photos then I’ll have my readers vote for the top three. Are you ready? Start posting your photos! GIVEAWAY ENDED. CONGRATULATIONS TO THE WINNERS! We’re loving the Belo Baby line, too! I can’t get enough of the soap — it’s so mild and I love the scent. Good luck to everyone who joined! Joined this awesome giveaway for my Czack Louise! Joined this awesomesome giveaway and hoping to grab for my Czack Louise! You can submit as many as you want. I am in love with the Baby Belo products! 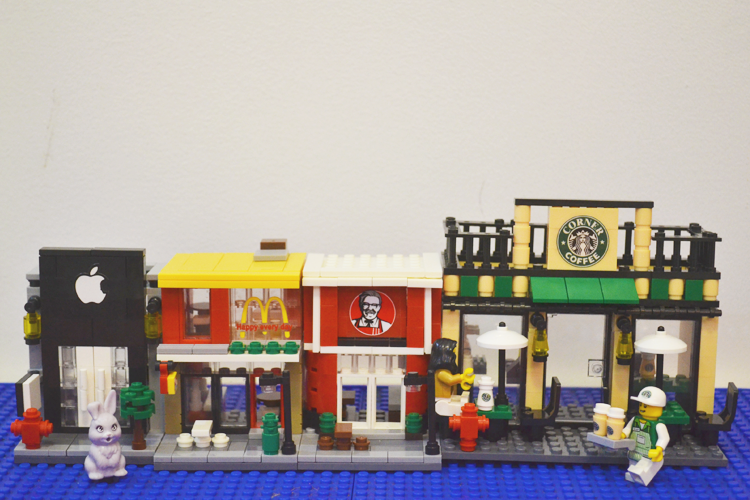 Can’t wait to see the photos that was submitted for your contest! Good luck to everyone! I’ve read so many post about their products already and I’m really planning to try this out for my son. Hope it’s available on my next grocery. lol. We love to try the lotion and the bar soap. We already tried the Hair and Body Wash. Good luck to all who joined/will join your giveaway. I love Belo Baby! I’m actually hooked on it. I changed my kids’ soap and wash because of it, haha.